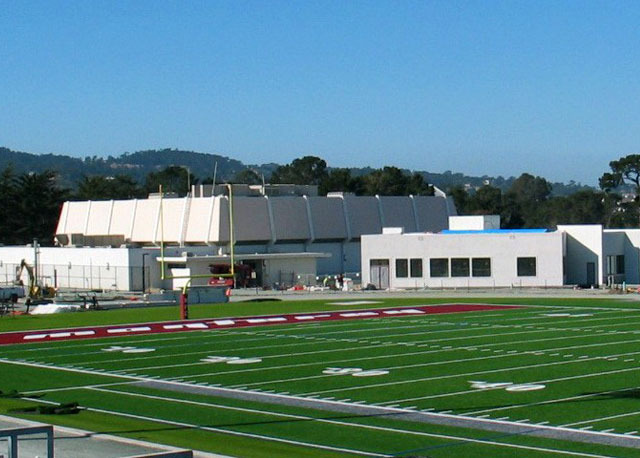 Project Description: The project consists of an existing sports complex that includes a new fitness facility and stadium renovations. 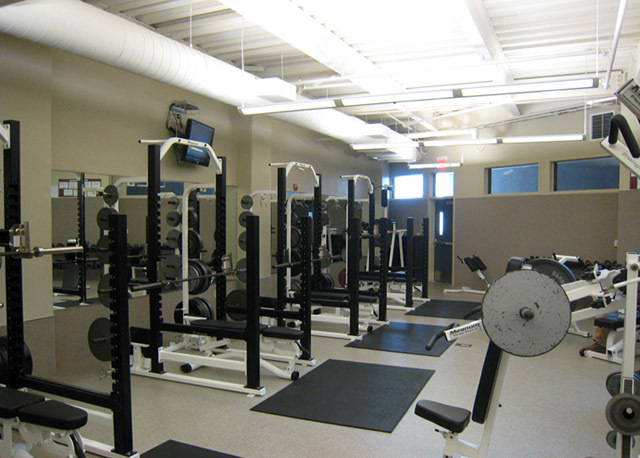 The fitness facility includes aerobics, testing, cardio, strength training and support areas. 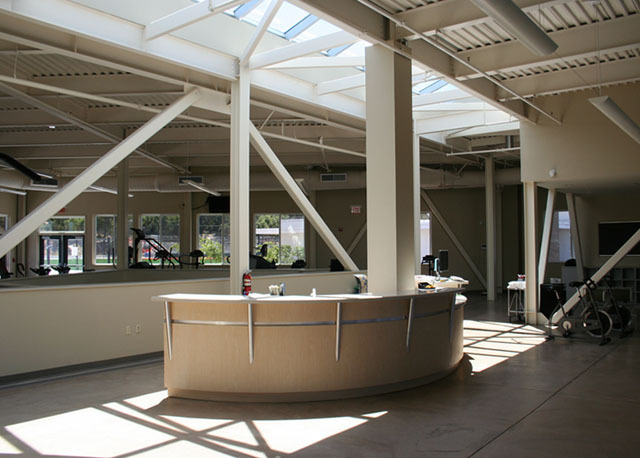 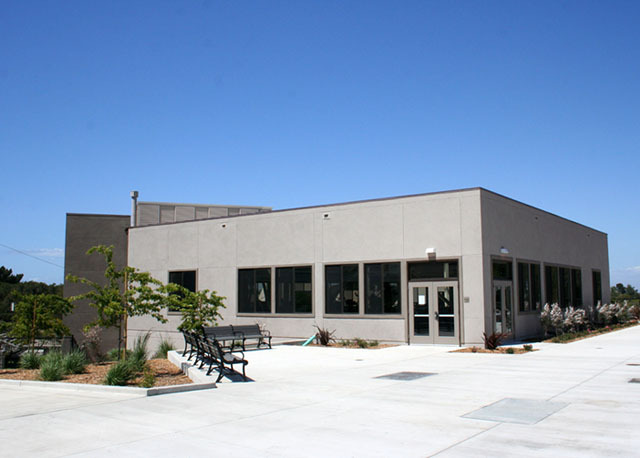 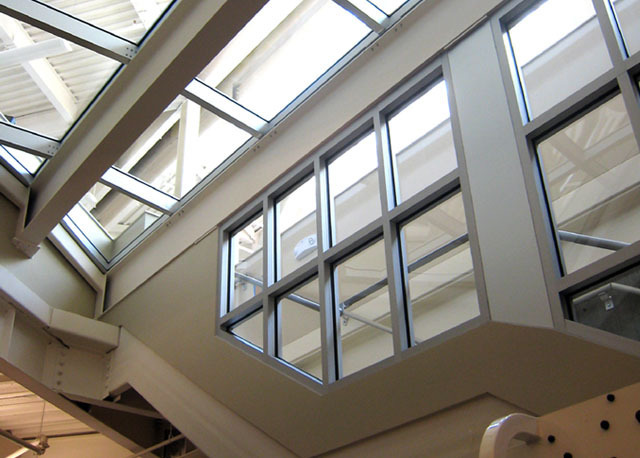 Its 2 story, 13,000 square feet layout offers panoramic views of the existing pool and track and field. 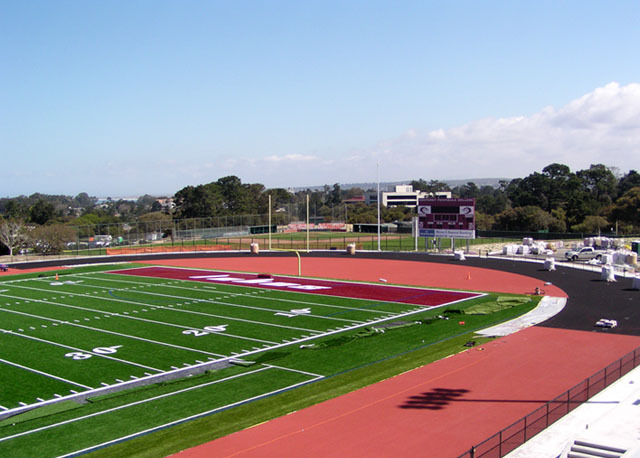 The stadium renovations include a new artificial Football/ Soccer Field and a new 400m Track as well as new Restroom Buildings, a Concession Stand and new Visitor Bleachers.